Google, Inc. is a U.S.-based multinational for-profit company. 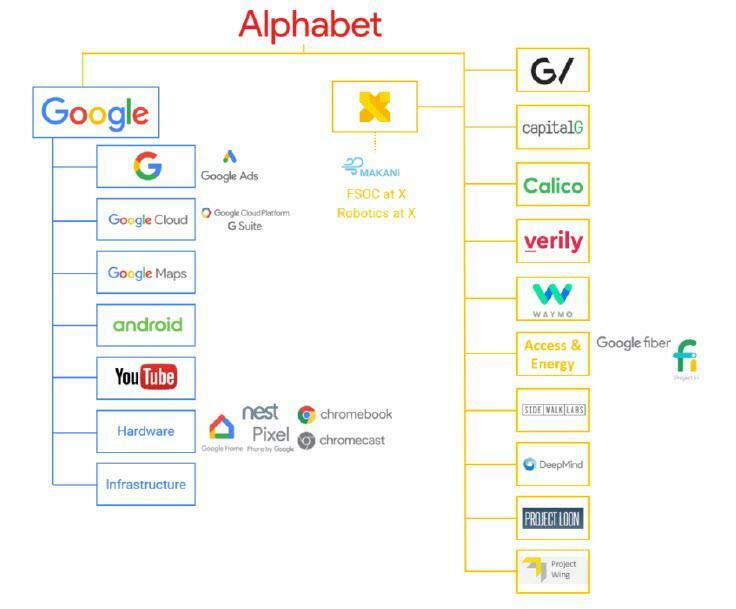 It can be a subsidiary of Alphabet, Inc..
See: Google Advertising Program Terms, Online Advertising, Web Search Engine, Cloud Computing. (Wikipedia, 2014) ⇒ http://en.wikipedia.org/wiki/Google Retrieved:2014-8-1. (Zuboff, 2014) ⇒ Shoshana Zuboff. (2014). Dark Google: Response to Mathias Döpfner. 30.04.2014. ABSTRACT: We witness the rise of a new absolute power. Google transfers its radical politics from cyberspace to reality. It will earn its money by knowing, manipulating, controlling the reality and cutting it into the tiniest pieces.